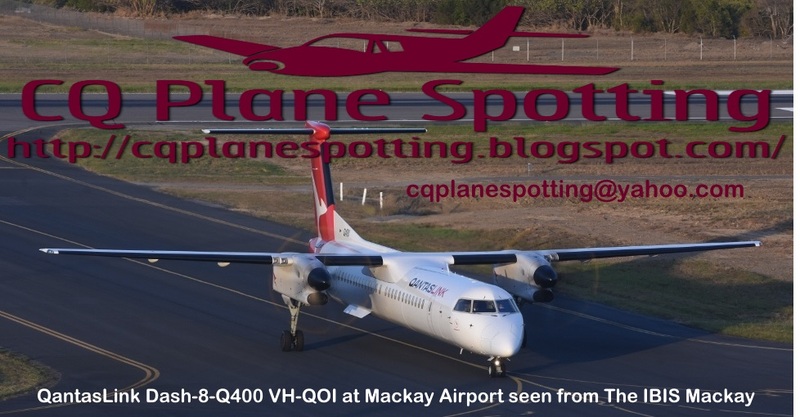 Once again this week, Brisbane-based Cessna 525A CitationJet2 bizjet VH-MOR has been back in CQ, and on Tuesday 17 July, it had a particularly busy day, calling into several CQ Airports while on what appeared to be a training flight. It initially departed its Archerfield for Kingaroy Airport before landing briefly at Biloela / Thangool Airport. VH-MOR then continued to Gladstone and Bundaberg Airports where it again landed for a short period of time. VH-MOR then returned to Archerfield. I also note that VH-MOR visited Roma Airport on late Monday 16 July. UPDATE! 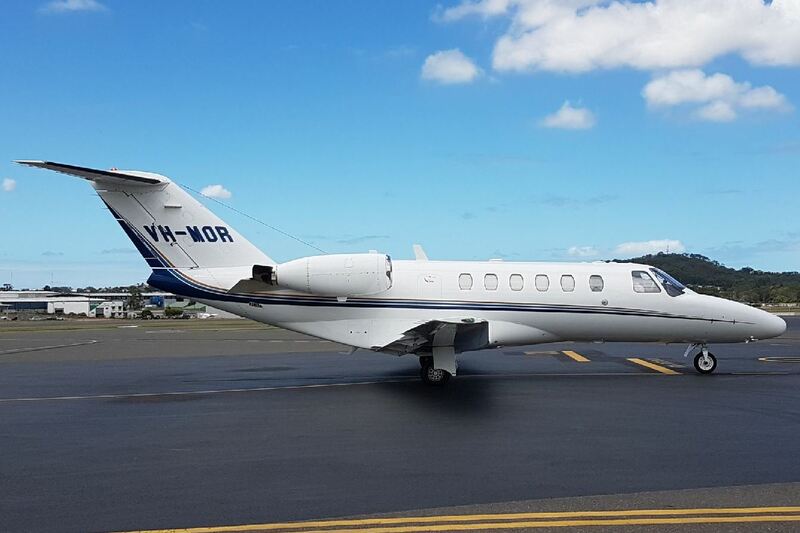 Over the course of Wednesday 18 July and Thursday 19 July, VH-MOR once again completed a flight from Archerfield and Brisbane to Moura Aerodrome and then return - as it has done most weeks in recent months. 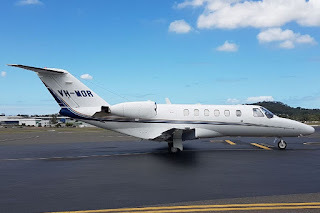 Finally, one other familiar bizjet visitor in the form of LifeFlight (Aeromed) LearJet 45 bizjet VH-CXJ "Ambulance 452" is at Mackay Airport as this post is written on Tuesday 17 July. It has arrived from Townsville and Brisbane and is due to return to Brisbane shortly.